Entering the Ambigú is opening up to an exquisite gastronomic experience. 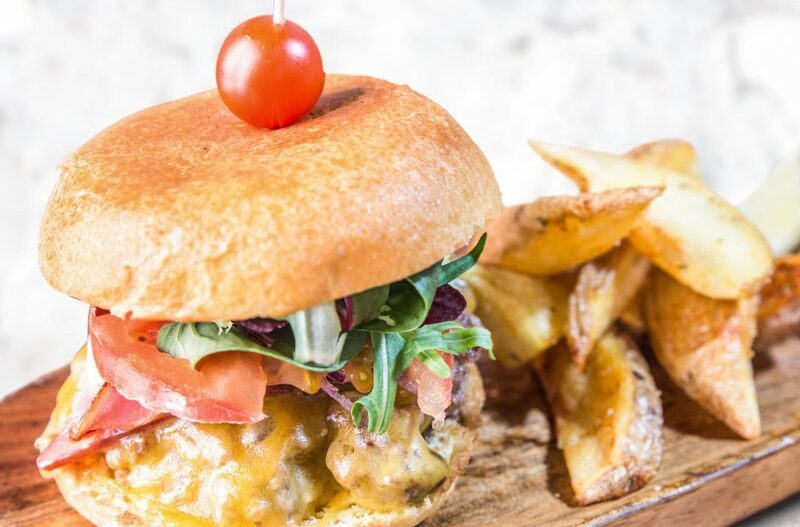 In our small and mythical restaurant you can immerse yourself in a sea of flavors, textures, sensations that will make you vibrate. 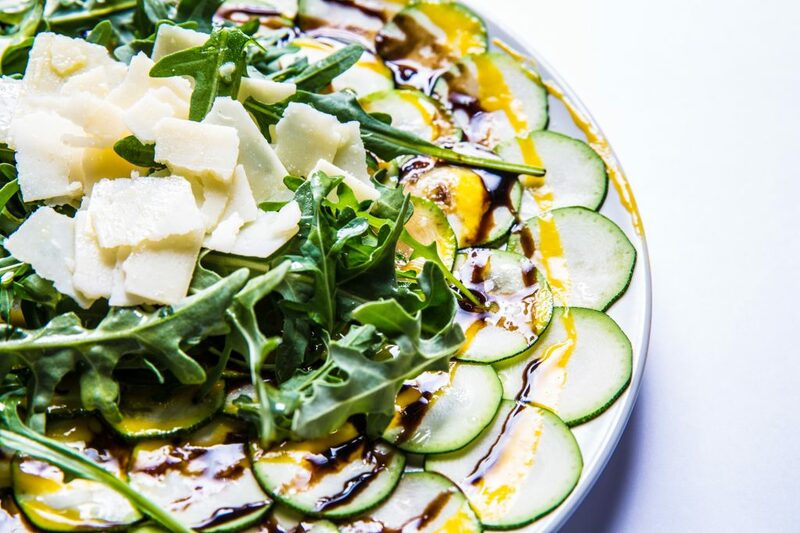 Fusion and composition of dishes from different parts of the world seasoned with the best ingredients: passion and olive oil. 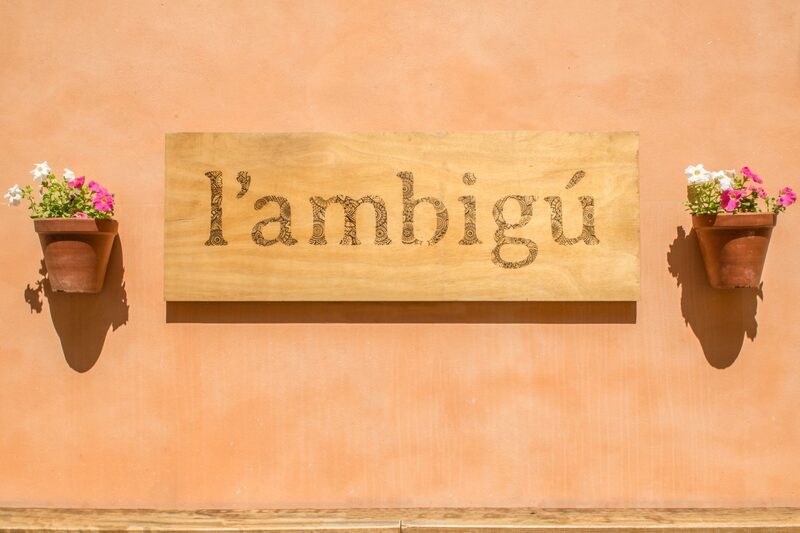 Come to Ambigú and let yourself be surprised why the Ambigu is another story. 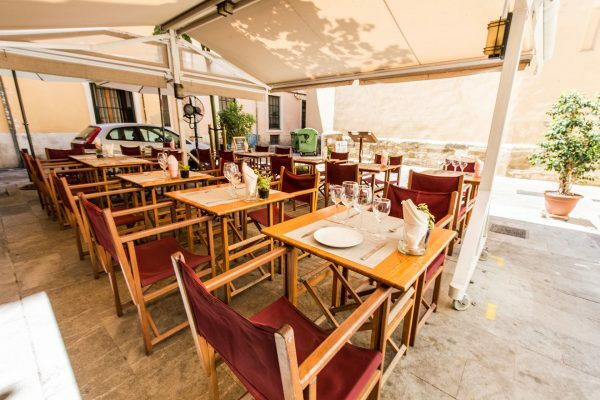 Located in a unique enclave and with a magnificent terrace behind the church of Santa Eulalia.